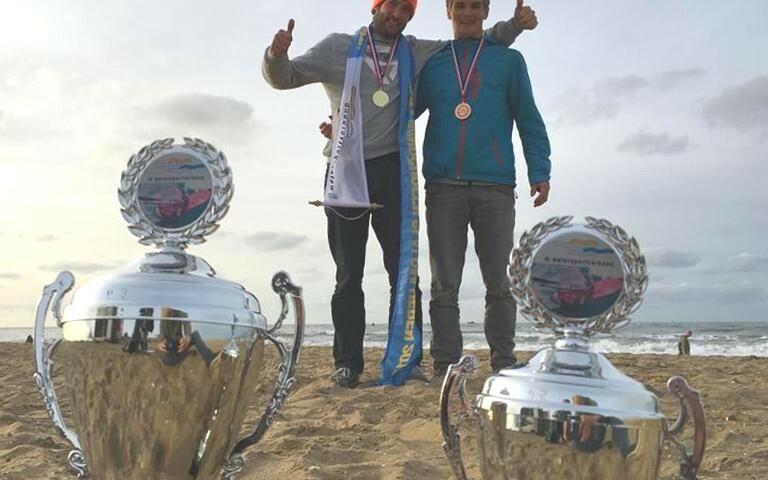 Last weekend our team rider Adriaan van Rijsselberghe was appointed to the Netherlands Slalom Champion 2015. 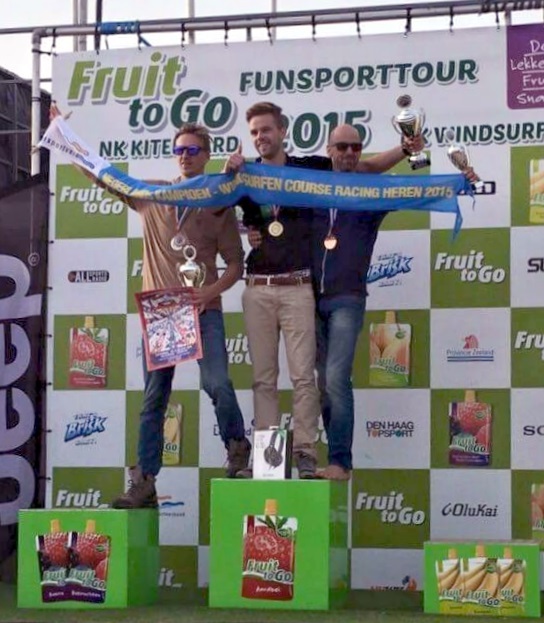 He won in front of Ingmar Daldorf and Pieter Eliens. In parallel Jacob Kooij (16) achieved the 3rd place in the age class under 20 and the 1st place in the class under 17 years. 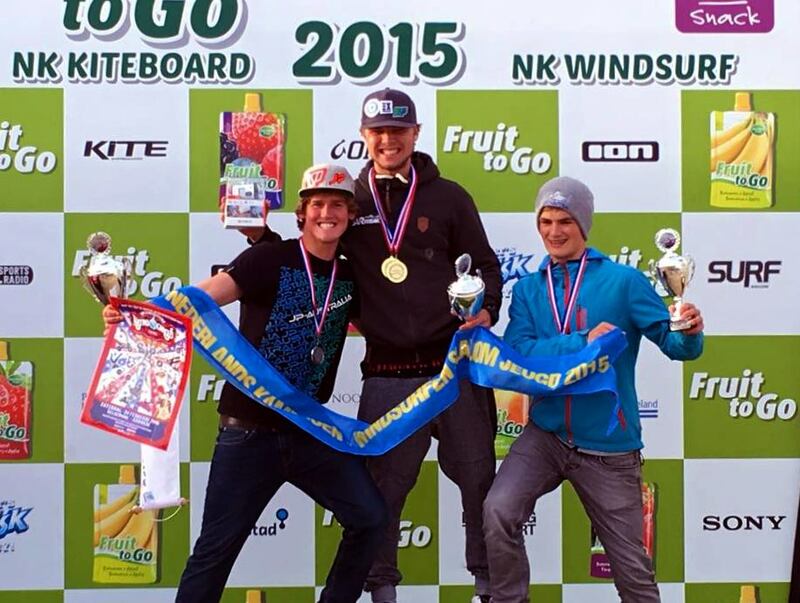 A super result from our youngest team rider. Finally in the Formula class Teade de Jong won the podium followed by Dennis Little and Pieter Eliens. 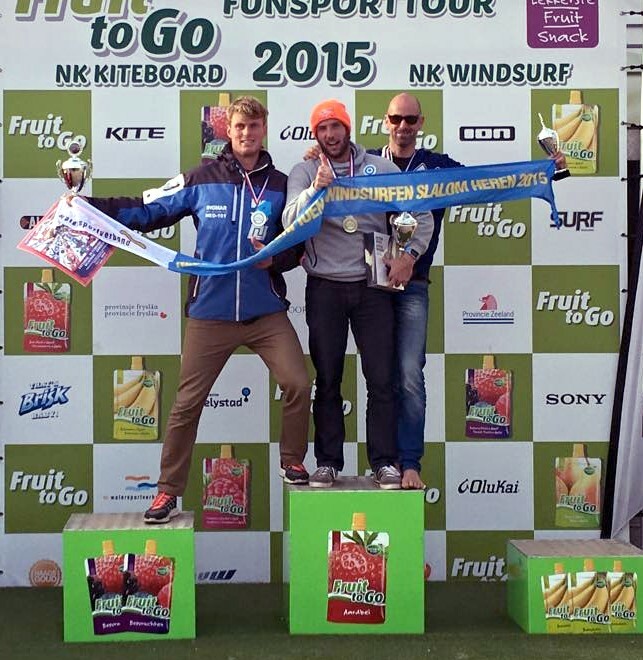 Congrats to all the winners from the complete Sonntag-Fins Team!